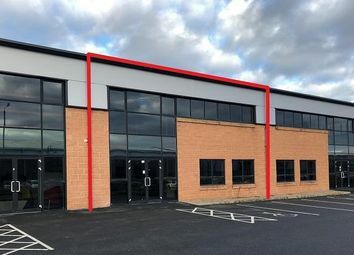 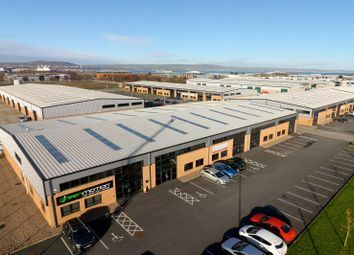 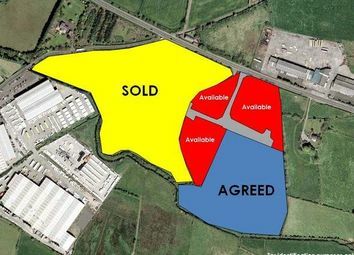 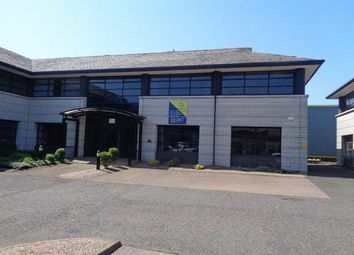 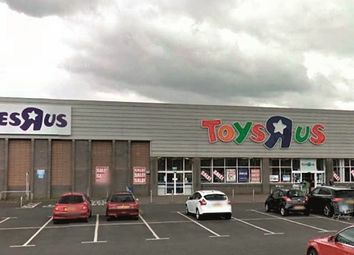 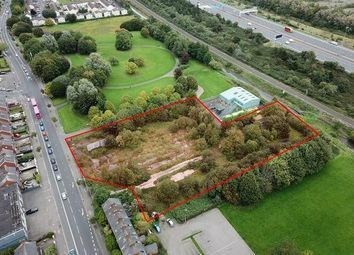 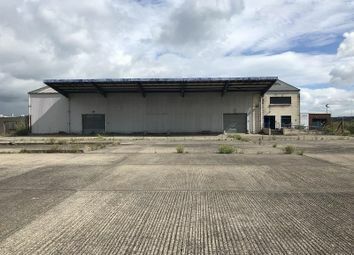 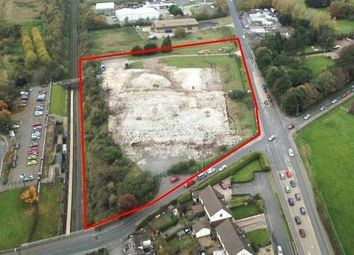 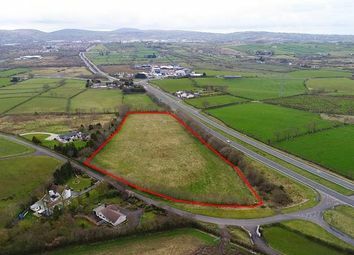 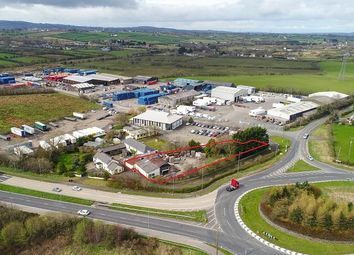 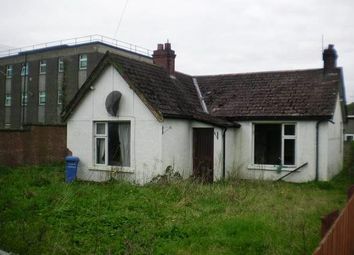 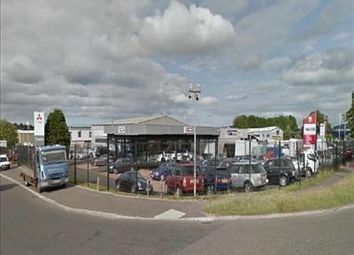 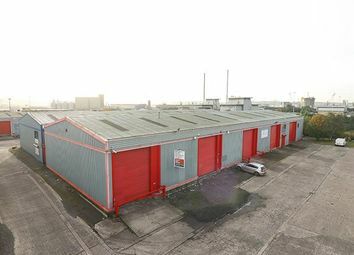 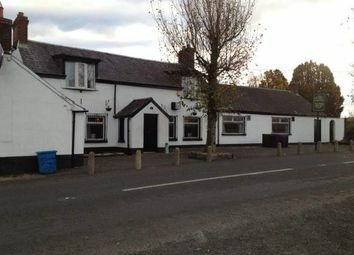 The property is located within Edgewater OfficePark on the North Foreshore close to Belfast’s main sea port c. 1.1 miles. 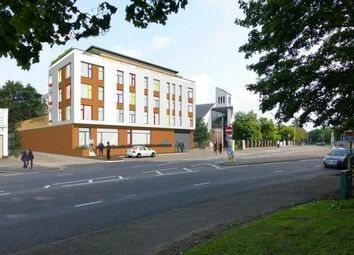 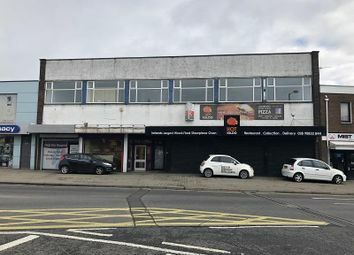 The proposed development comprises a standalone office building of 8,514 sq ft over 3 floors on a self contained site with car parking provision for 38 cars. 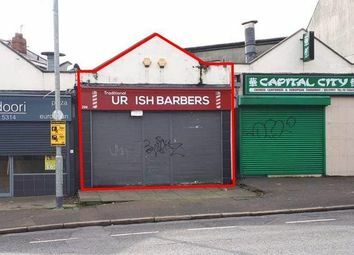 Planning Ref: U/2011/0314/F.